It’s a late Friday evening in Singapore and President and Director of POSH Terasea Offshore (PTO) Eric Ng is coming to the end of his day. 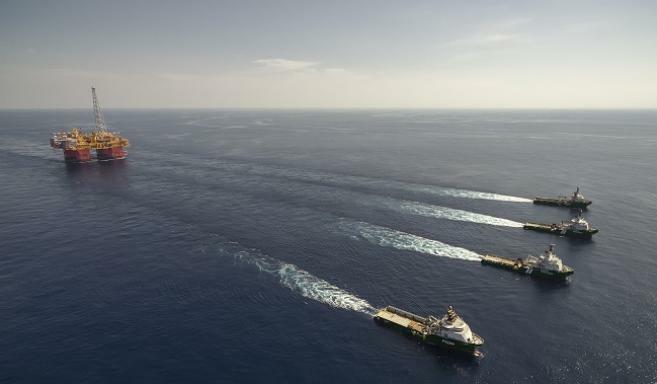 Recently, the company made headlines when it announced that five of its anchor-handling vessels would tow the Prelude FLNG – the world’s largest offshore facility – over a distance of 3000 nm. Now, the project was finally coming to a close and the man in the hot seat could finally allow himself a moment to savour the achievement. For the Prelude FLNG project, PTO deployed the 5 units of AHTs (Anchor Handling Tug) Terasea Osprey, Terasea Falcon, Terasea Hawk, POSH Constant and POSH Champion to complete the long journey from the Samsung Shipyard in Geoje, South Korea, to the Browse Basin in Northwest Australia. Upon arrival in the Prelude Field, PTO proceeded into the next phase of the project with the Position Keeping and Heading Control phase (PKHC). Programmed supplied Australian key mariner positions to sail with the AHTs from Korea in order to have them familiarized with the project requirements and the vessels. These would be the key to ensuring that the Programmed culture was seamlessly blended with PTO’s world class operation procedures. At the resupply stop in Dili, East Timor, Programmed supplied the remaining compliant Australian crew to complement PTO’s own key crew for the remaining voyage to Prelude field. 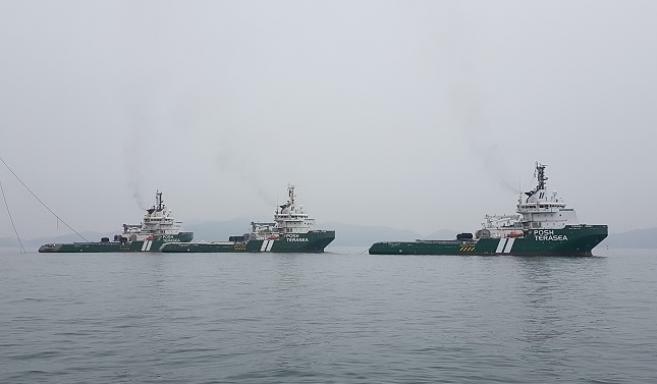 Programmed Marine supplied a total of 13 Marine personnel, for each of the POSH tug boats and also provided all the victualing onboard PTO tugs. “We had been discussing the project with Programmed Marine for over two years; it was important for us to find an agency who were able to provide a competent and highly-qualified workforce with the same attitude, mentality and goals as PTO, especially in the uncompromising view towards safety. The good communication that we have built up over the years across several collaborations assured me that we would have a successful outcome for our key clients. Over the course of the project, we have been impressed several times with the way that Programmed crew conducted themselves, earning praise from our clients."